Summer is almost over and I cannot believe it! One of my favorite parts of the end of summer is the late night bonfires that get progressive cooler each weekend while we get closer to fall…it’s my favorite part of the seasons! 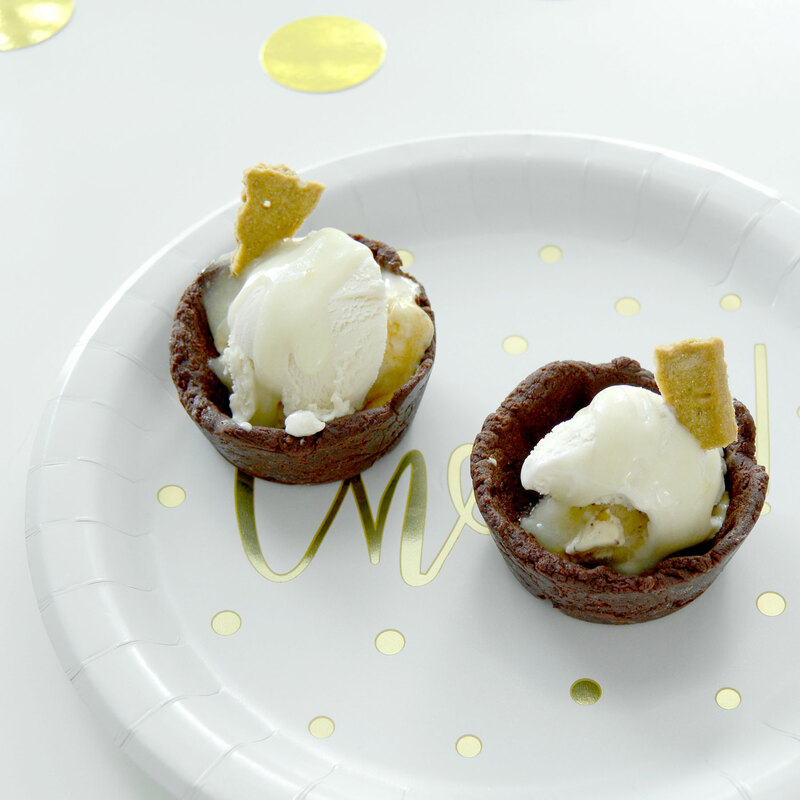 Another favorite part of mine is the smores – I am the self-proclaimed smores queen! I’m that person that shows up to any bonfire fully loaded with chocolate, graham crackers, and the motherload of smores. But I’m taking my smores obsession away from late night bonfires and into the kitchen to create my favorite gluten free (and vegan!) 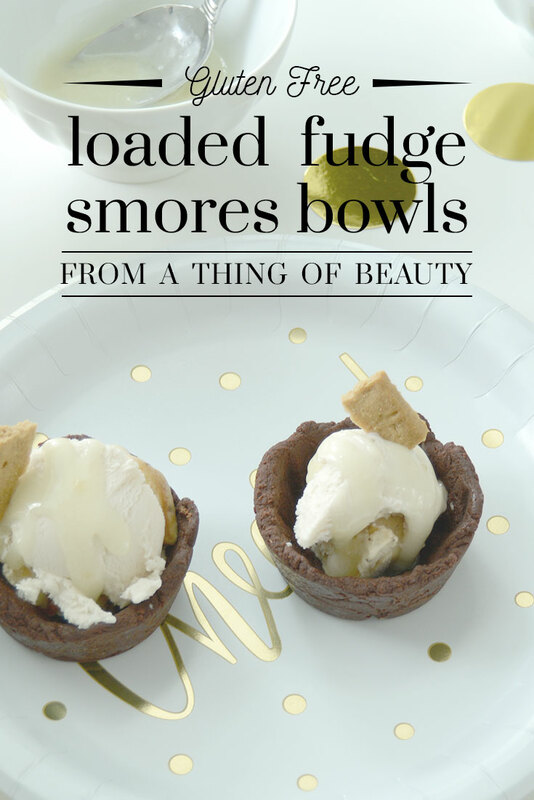 loaded fudge smores bowls, perfect for your next night in – or out! Melt the chocolate and dairy free milk together in a microwave safe bowl. Heat in 30 second increments, stirring frequently. Do NOT let the chocolate boil. 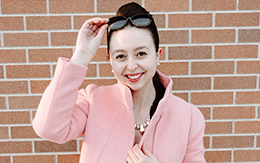 Melt until it is a smooth texture. 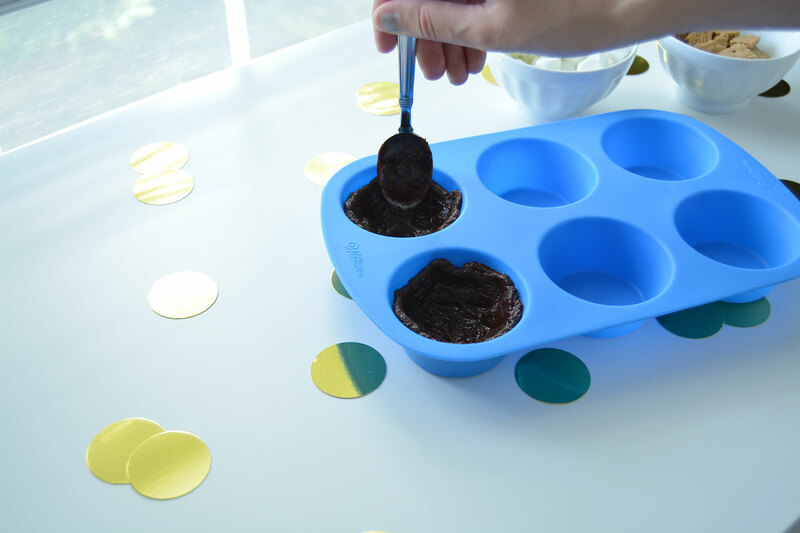 Pour or spread the chocolate into muffin silicon molds, ensure that there are no holes. Refrigerate for at least 1 hour or freeze to speed up the molding process. 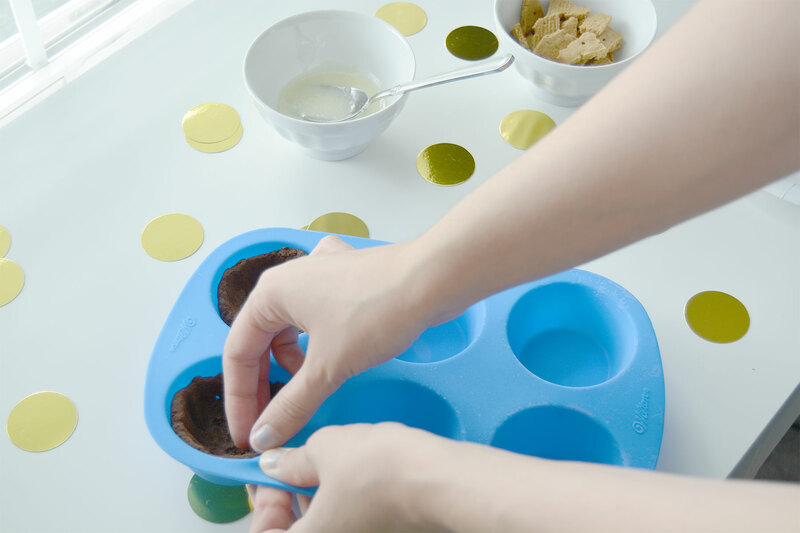 After the bowls have set, carefully pop them from the mold and prepare to assemble the bowls. 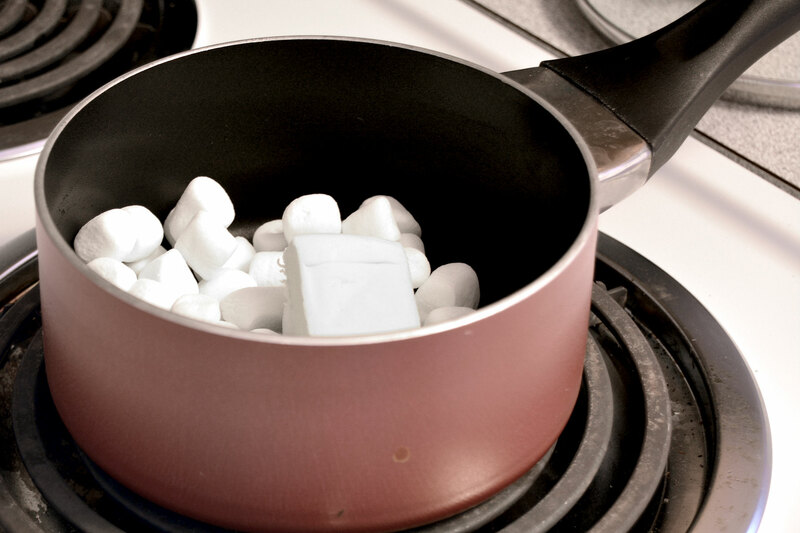 In a small saucepan, melt the butter and mini marshmallows together. Do NOT allow this mixture to boil and burn. Simply continue to stir until everything is incorporated. Once the marshmallows have melted, remove from heat immediately. You can add in powdered sugar to create a sweet glaze if you like, but the frozen dessert has enough sweetness for me! 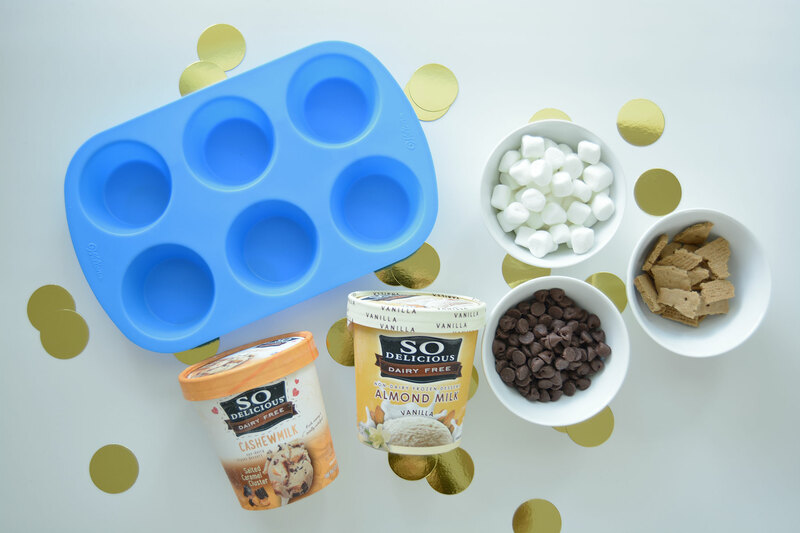 Assemble your bowls: depending on the size, you can fit one to two scoops of the frozen dessert. Then, drizzle the marshmallow glaze and top with either crushed graham crackers or poke a few in the top for a more classy presentation! Like this recipe? Pin it to save for later! Since going gluten free, I’ve taken note of brands that are stepping up their alternative diet game! So Delicious Dairy Free® is a certified vegan and Non-GMO Project Verified brand that is creating some amazing flavors that have no artificial colors, flavors or preservatives and no high-fructose corn syrup. It’s important to consider every aspect of our diet, allergen or not, but going dairy free or vegan doesn’t mean you have to sacrifice delicious desserts! Many of their products are made with organic ingredients, and are always 100 percent plant-based, making for some pretty delicious flavors if I do say so myself! 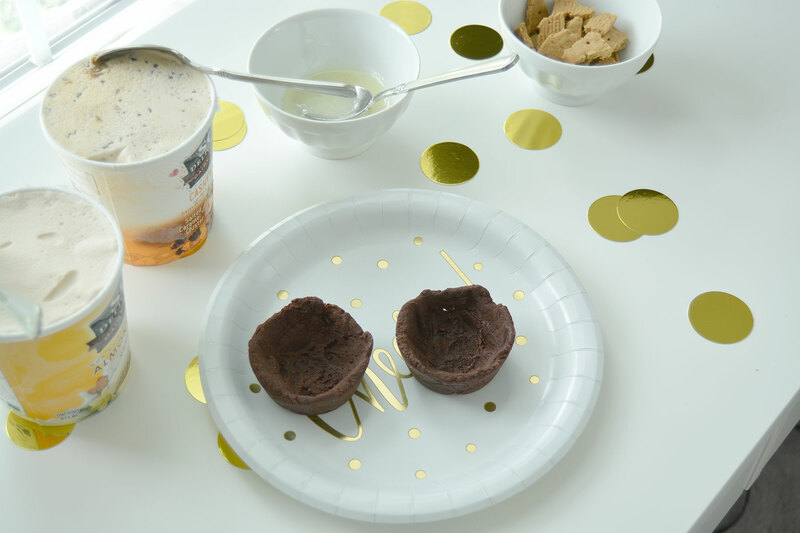 The Almond Milk Vanilla flavor is my particular favorite, it compliments the chocolate in these loaded fudge smores bowls so well. 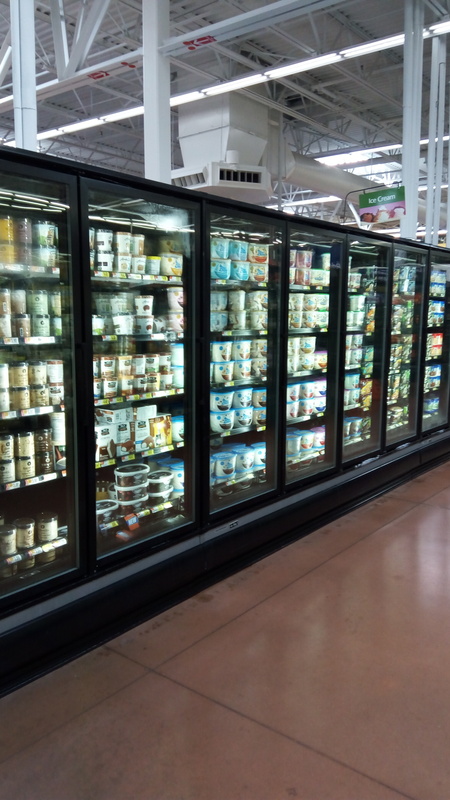 I found my frozen treats in the frozen section at Walmart – and with plenty of dairy free flavors to choose from! 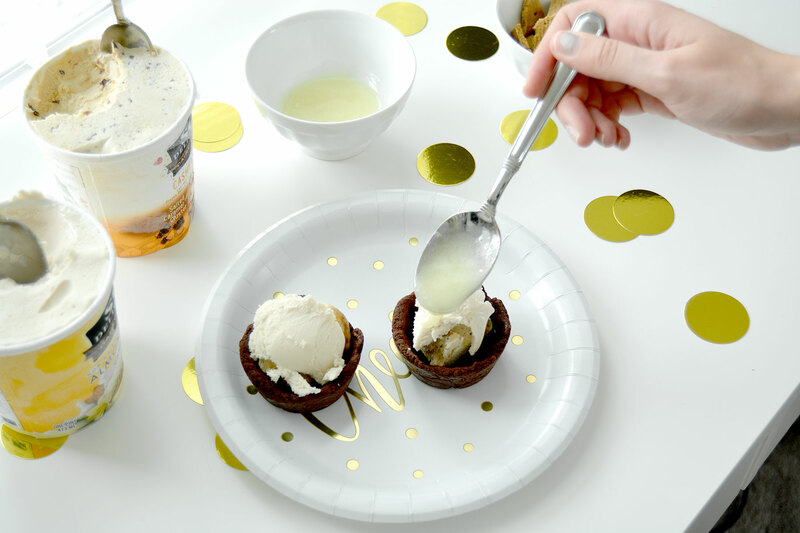 I’d love to know, what fabulous dessert will you be whipping up with So Delicious Dairy Free®, maybe one of these delectable ideas? Let me know in the comments below!